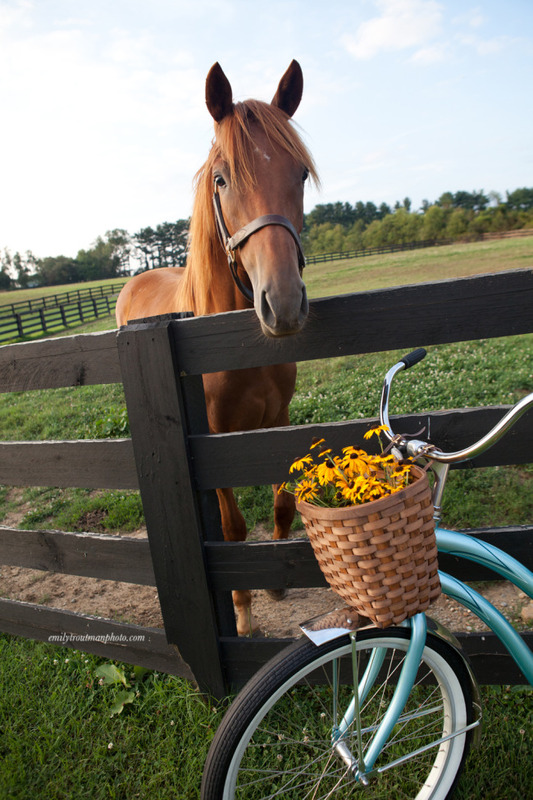 These cold and dreary winter days have me dreaming of warmer temps, and contemplating the beautiful. 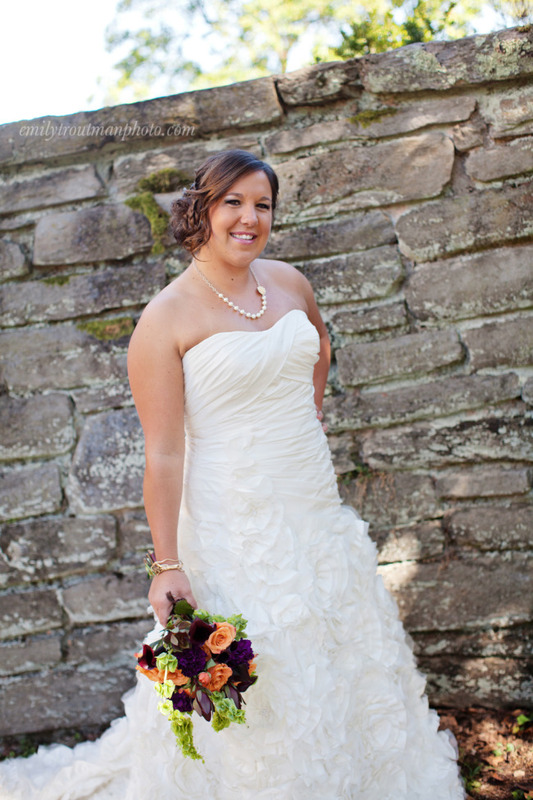 I thought I would take a few minutes today to share a beautiful bride from a styled shoot I was a part of, the beautiful Camille! 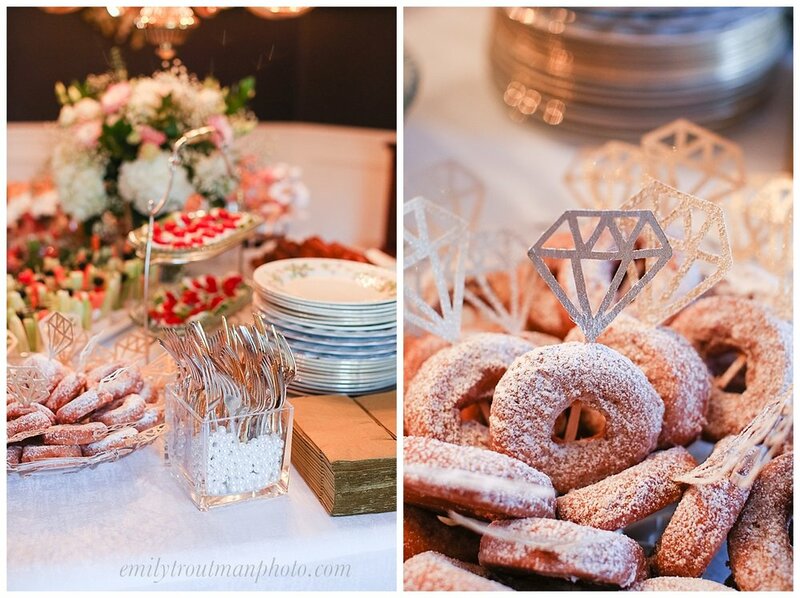 If you're looking for some inspiration for a late summer bridal shower, look no further! I got to be a part of a beautiful bridal shower honoring the fiancé of my husband's younger brother. 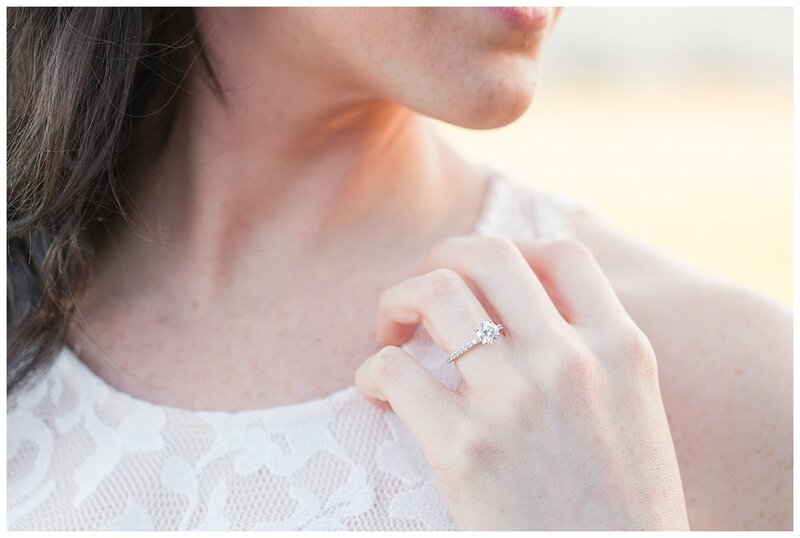 It was a perfect weather afternoon with an outdoor setting and all the sweetest details. The blush pinks and golds were a perfect color combination for the brunch. All the creativity, planning and executing credit goes to my mother-in-law! We had all the food setup inside (it's September and the flies are crazy) and then hosted the brunch out in the tent. It was fun to all be together and the countdown to the November wedding is on! These huge beautiful flowers are made of paper! All the gorgeous flower arrangements are credited to my mother-in-law's best friend! The beautiful bride with her cake! It was a delicious vanilla cake with raspberry filling. 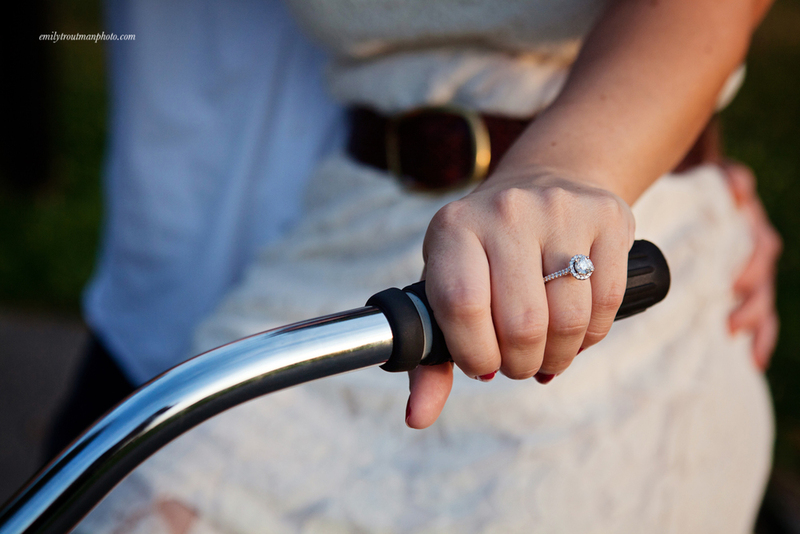 Are you engaged or going to be a part of a wedding this summer? 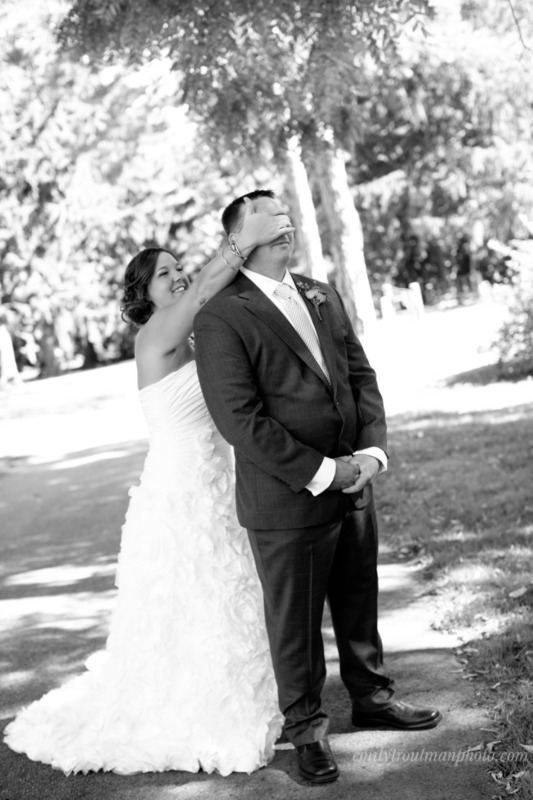 I've been photographing weddings for over a decade and in those years, I've learned a few things about what works. A special time of day is the bride getting ready. It's a sweet combination of joy, nerves, excitement and preparations! 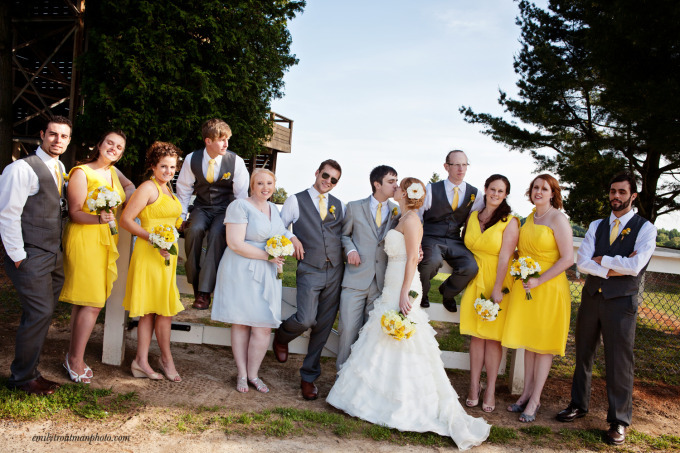 Generally the bride is surrounded by close friends and family, getting ready to walk down the aisle. In my experience as the photographer, I wanted to share some ways that you can make the space great for both the bride and the photographs. 1. 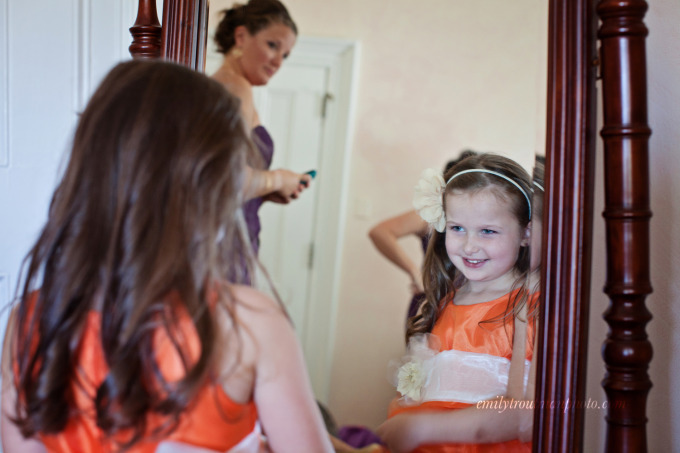 Have at least one window available for natural light: Natural light is usually the most flattering and is a great option for helping to light the portraits of the bride getting ready. 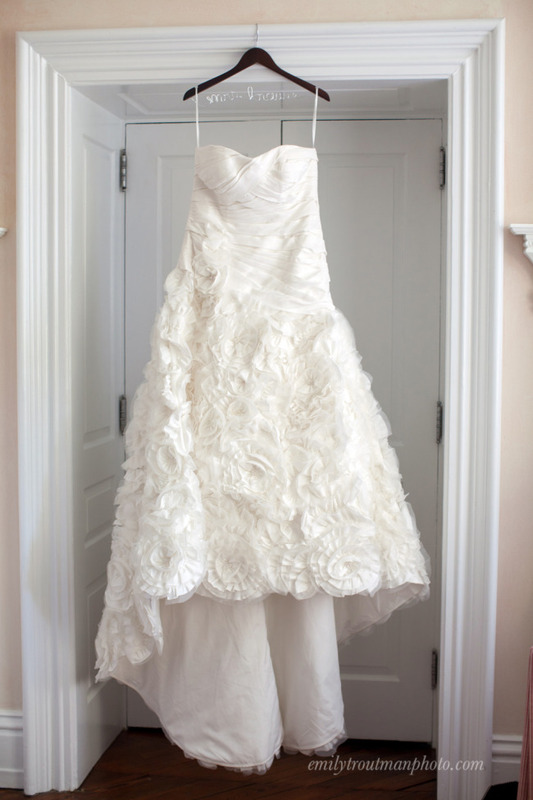 As you choose the space for the bride to get dressed in, make sure it has at least one window! 2. Clear the clutter: I know getting ready time is hectic. 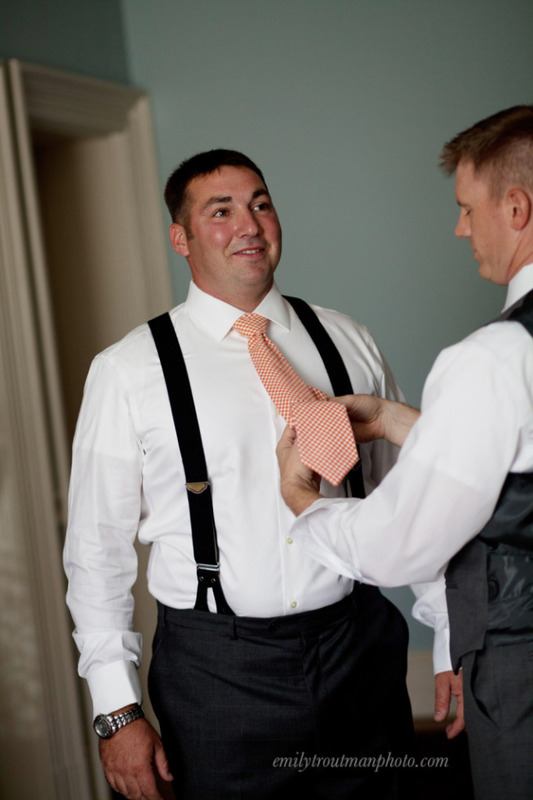 Usually there are bridesmaids and moms and everyone else all prepping in the same space but when it's time to get the bride dressed, you don't want large amounts of stuff strewn across the room. It's hard for a photographer that has to both clean up the room and style/photograph the bride. 4. Temperature: This is pretty self explanatory but especially on hot wedding days with lots of people in the room, everyone is going to feel better if it's not smoking hot in the room. If you can get there early and crank down the AC a few points, even better! 5. 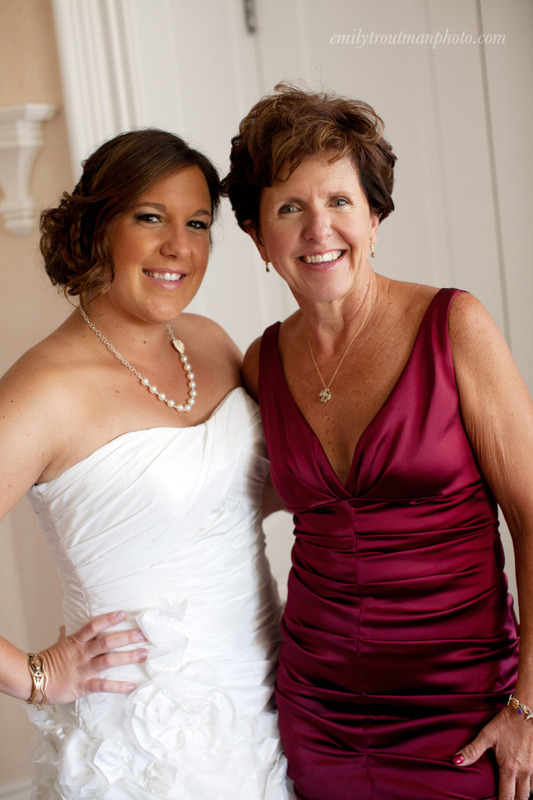 Great attitudes: Every wedding day has its drama whether it be personal or situational. The best way to keep the environment drama-free and a good vibe to leave that stuff at the door the best you can. It can be tricky with so many emotions at play, but it's important to surround the bride with positivity as she prepares for one of the biggest days of her life! A beautiful naturally lit room, free of clutter was the perfect spot to slip the bride into her dress with her bridesmaids help! I know Monday's are usually for my confessions, but remember last week how I confessed I was a bit stuck in the comparison trap? Well today I am totally stuck in the overwhelmed trap! Every year around this time I swear to myself that I am going to keep my cool, but for a lot of photographers we are heading into the holiday season pretty spent from a busy autumn. Fall weddings have been on the rise for years now and it's honestly a great thing! I have been wanting to share this beautiful outdoor wedding with you for a bit now! 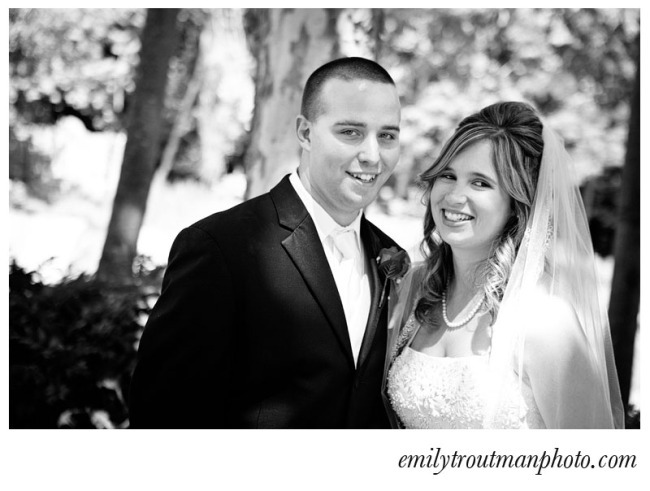 Here's to the other Matt & Emily Troutman (yes there are now two of us :). Although the rain came down a bit over their ceremony, it let up for later and the sun even tried to peak out! The Lavender Fields made the perfect back drop for this wedding! You truly never know what life will throw at you and being a wedding photographer, my life (especially my summers) can be planned a year in advance due to wedding season. 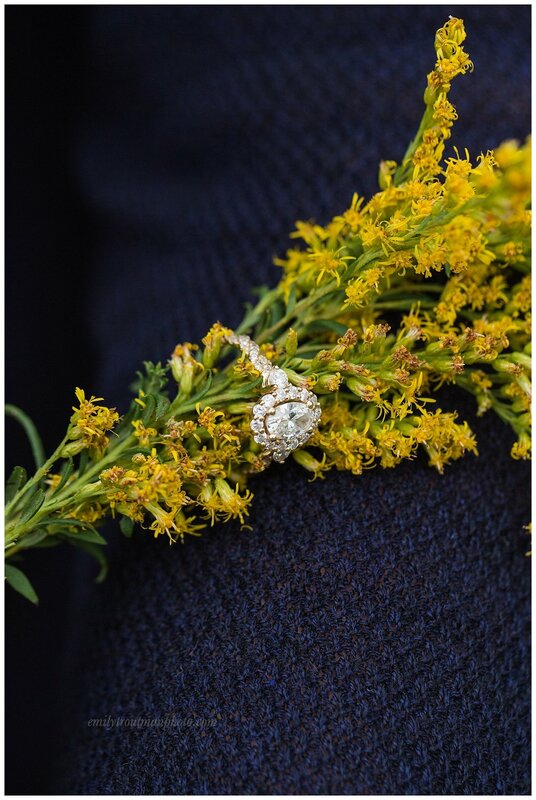 Imagine my surprise last fall when I found out I was expecting a baby in mid-summer and had to think through how I could work my weddings! Thankfully the dates have worked out and I have had amazing couples to work with. 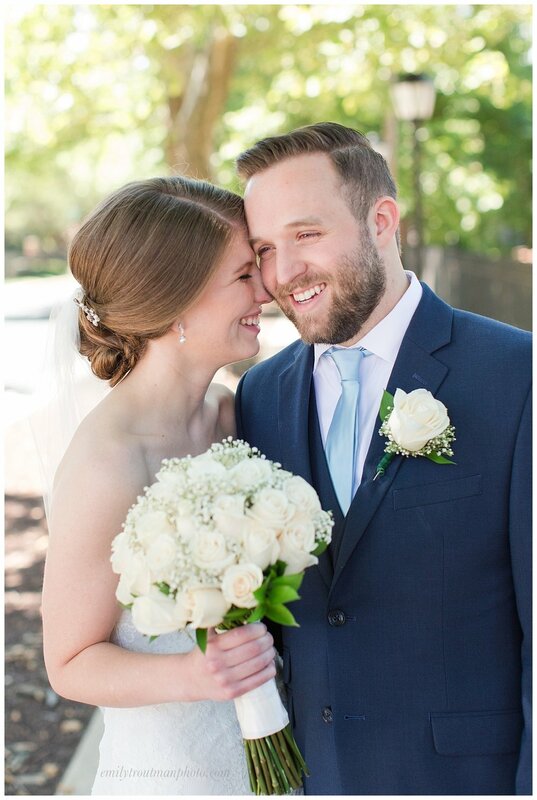 This early June wedding was an absolutely beautiful day! Although the wedding took place exactly one mile from the Beau Biden funeral services, there were none of the snags we anticipated! Ashley & Ryan have such a fun and natural chemistry together. 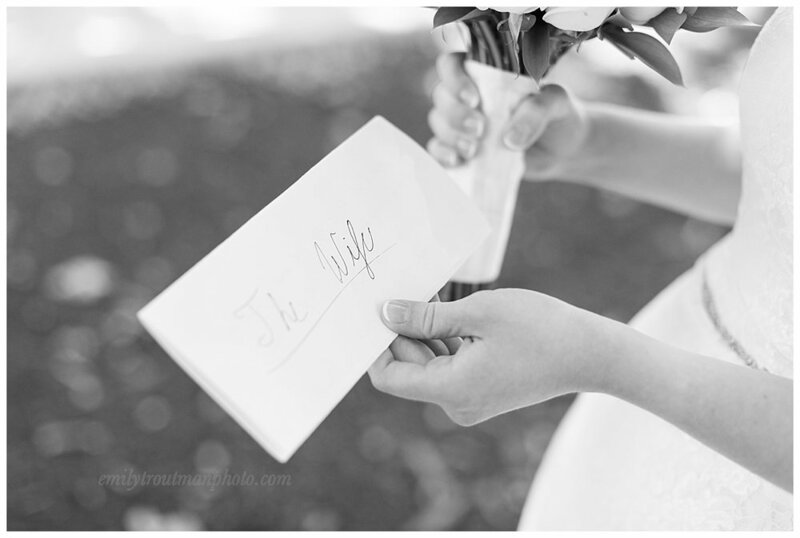 I enjoyed capturing their day and being with their family and guests! 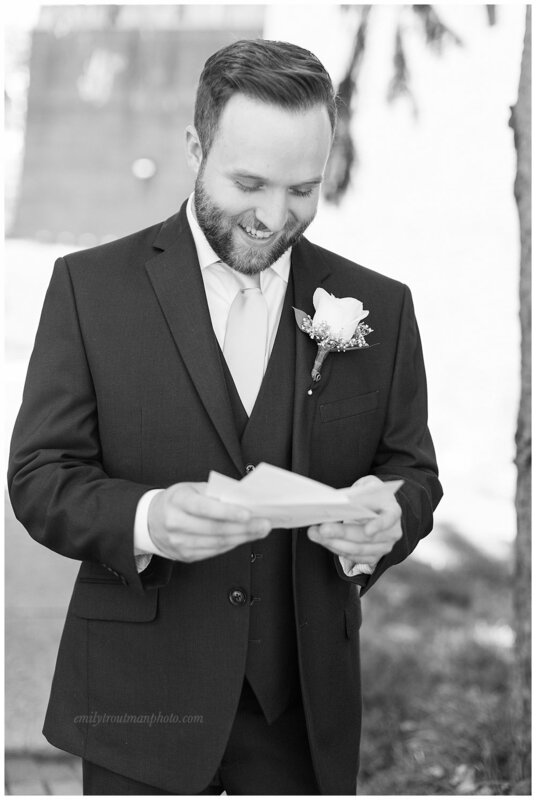 Enjoy these selected images from their big day! 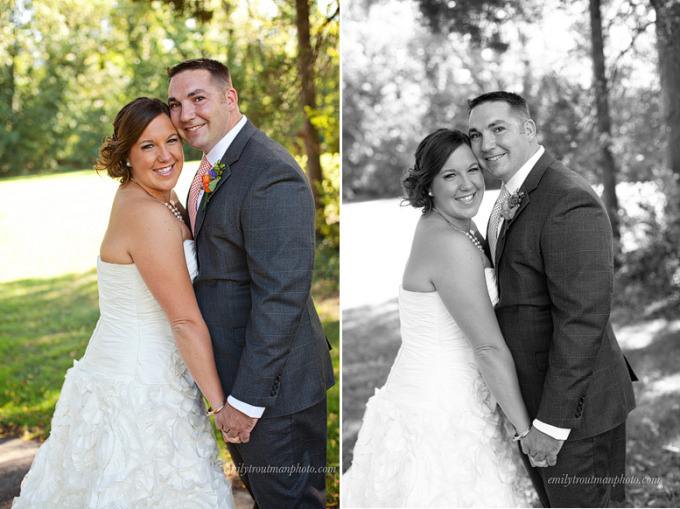 A few weekends ago I had the pleasure of photographing Jes & Mike's wedding day. The day started off pouring rain so we all held out hope for the rain to clear and thankfully it did! 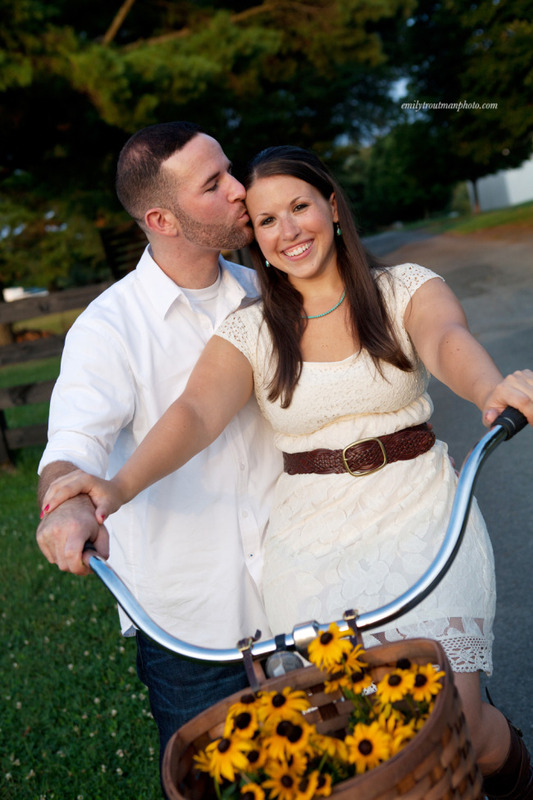 It stayed a little gray and chilly, but nothing could put a damper on this couple's day! I adored all the touches of fall Jes added to the wedding. As always, it was an emotional but beautiful day! Congrats to Jes & Mike! Enjoy the photos! Emotion can be so beautiful…. When Danny and Nikki won my "Love is in the air" contest a couple years back, I had no idea all the fun we would eventually have together! They had such a great engagement shoot that we knew we were all a good fit for their wedding day. Their story is so sweet and much more true to life than others. They dated and then broke up. As the seasons changed and they saw other people, they were eventually led back together! They dreamed of a wedding in Southport, NC, the hometown of Nikki's parents and the epitome of Southern beauty and hospitality! I absolutely fell in love with this town! It was the perfect setting for Nikki and Danny to say "I do." There were a lot of moments at this wedding that I was reminded of why I do what I do in capturing memories through the camera! This is a bit of a long post..enjoy! As a little girl she loved this tree…it was always a vision of hers to have bridal portraits under this tree in Southport, NC and last weekend her dream came true! Working on these beautiful images! If you know anything about this time of year, it's gorgeous on the Maryland bay and canals! This past weekend was no exception, although it was still a bit of a hotter day, we made the most of it! Will and Taylor plan on being married next summer in this same location so we wanted to grab a little bit of the Chesapeake City spirit to capture their engagement. Hope you enjoy the images and have a great weekend friends! Lets start with the bling! Although lighting was a little bright, we wanted to grab an image or two with the marina! 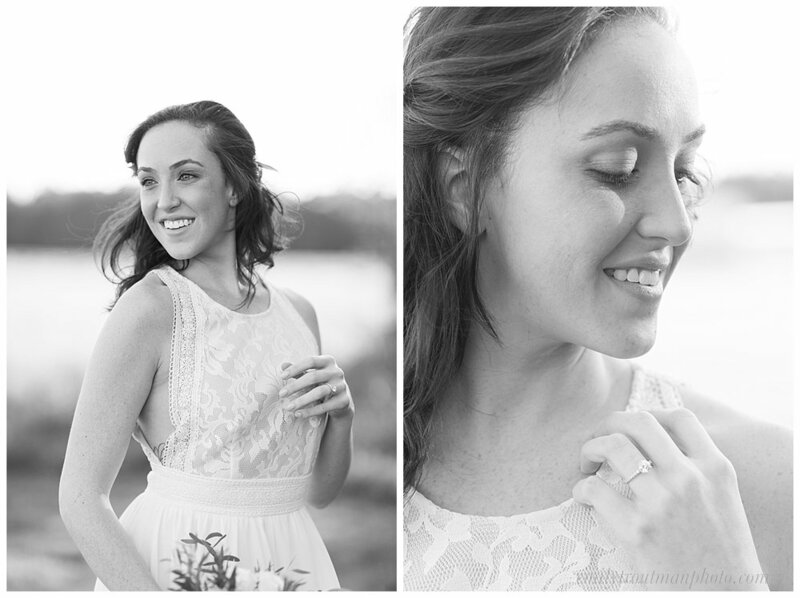 Wardrobe change and some fun images with their wedding date! While I am still processing a bit about my week, I wanted to share this beautiful spring wedding with you on the blog today! 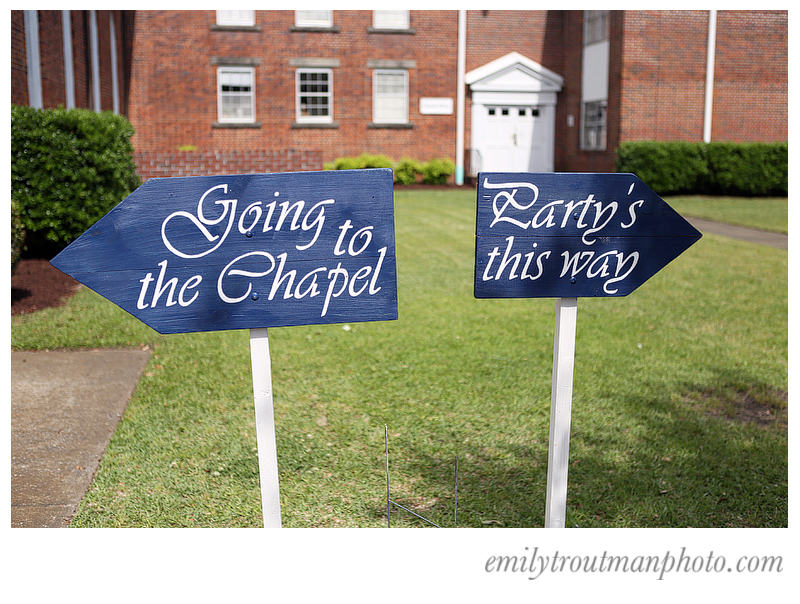 There are so many DIY elements to this wedding, I loved all the simplicty and beauty of it. 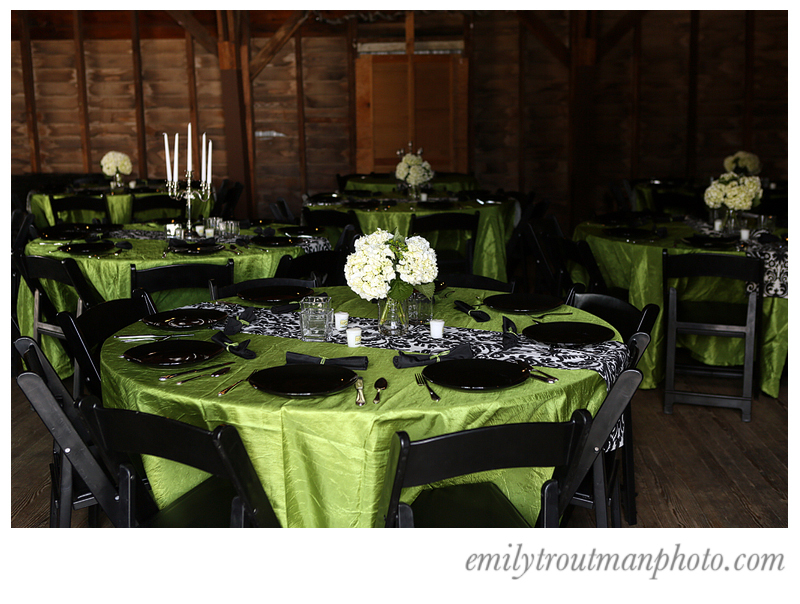 The setting was a beautiful spring day with an outdoor ceremony at the Tea Barn. 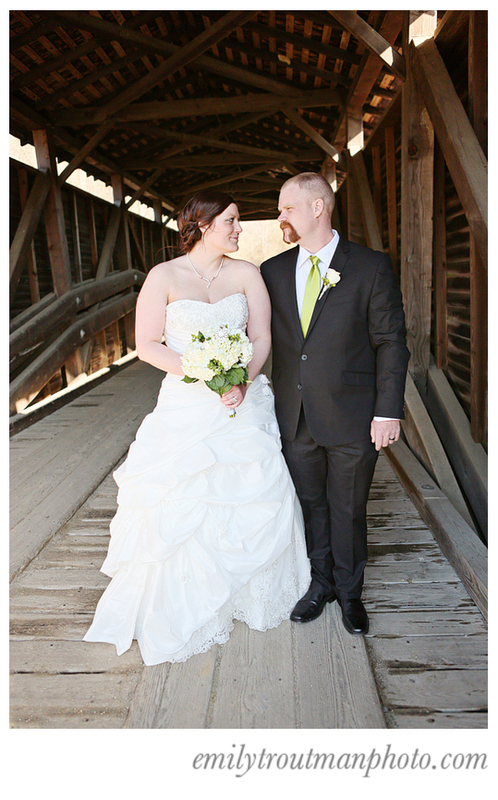 Brian and Kristin had a beautiful day to celebrate their love with family and friends! Enjoy! They have known each other most of their lives but their slight age difference left them in different circles in high school and beyond. They thankfully reconnected through mutual friends and had lots in common. 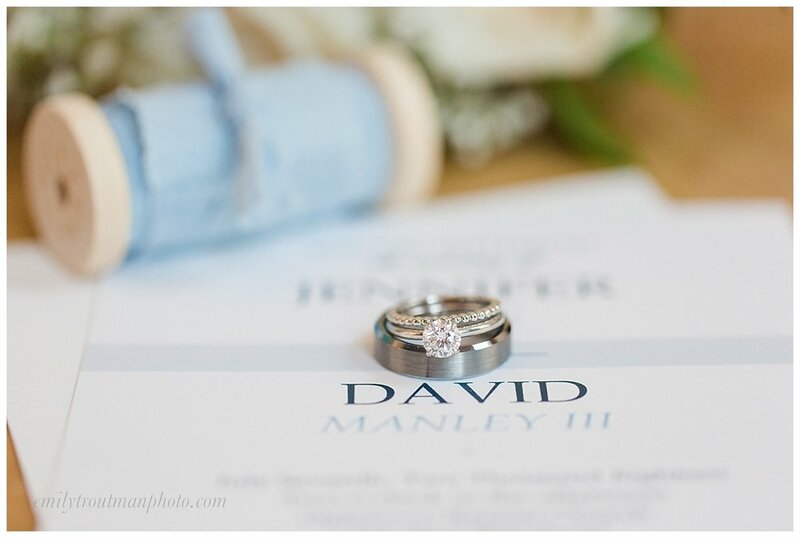 They are a great couple and have been planning this beautiful day at the Bellevue Mansion for over a year. 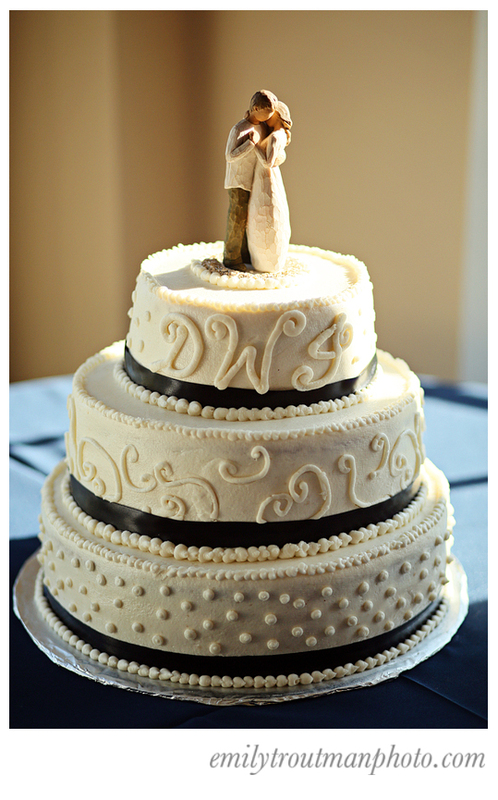 Although there was one mishap of a missing wedding cake, everything else was fairy tale perfect! I love both of these so I will include them both, but usually I prefer an image to live permanently in either color or black and white. These are so similar but both wonderful in my opinion! Bride waiting for the ceremony and peeking as guests came.. Happy weekend friends! Eat some Halloween Oreos and get in the spirit...October is almost here! 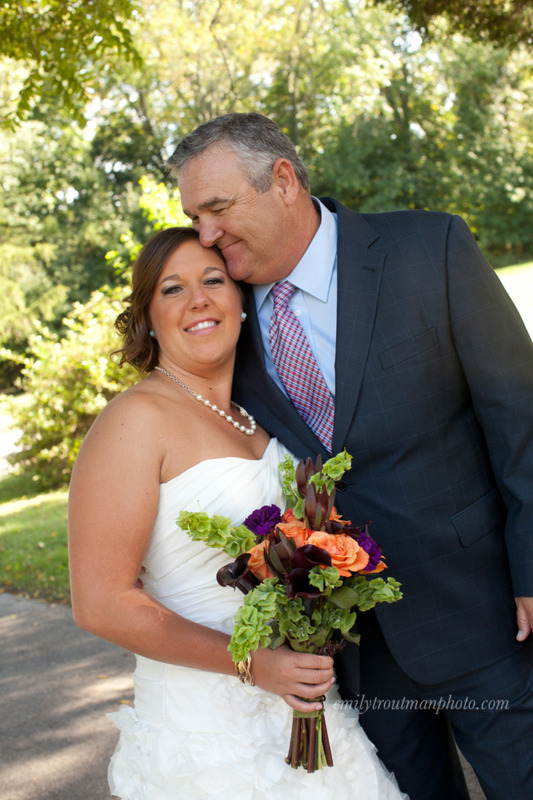 So thankful for wonderful clients who put their heart and soul into their weddings! 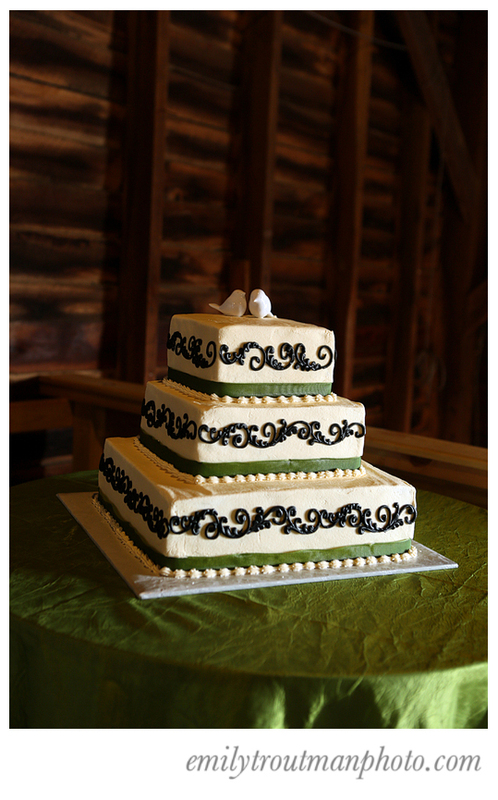 Alexis and Mike got married this past May at the Elkton Tea Barn and it was choc full of wonderful details. Today it was freatured on Rustic Wedding Chic blog, "the wedding blog of choice for brides planning a rustic or country wedding." 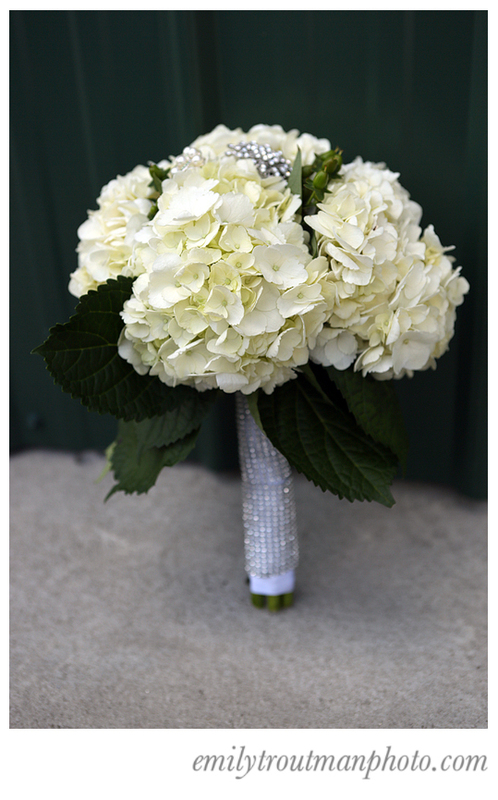 Head over to Rustic Wedding Chic to check out full post! 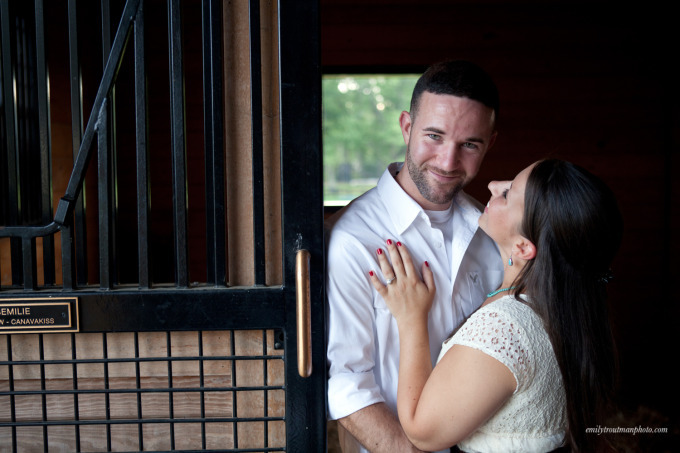 Nikki & Danny, Engagement contest winners! 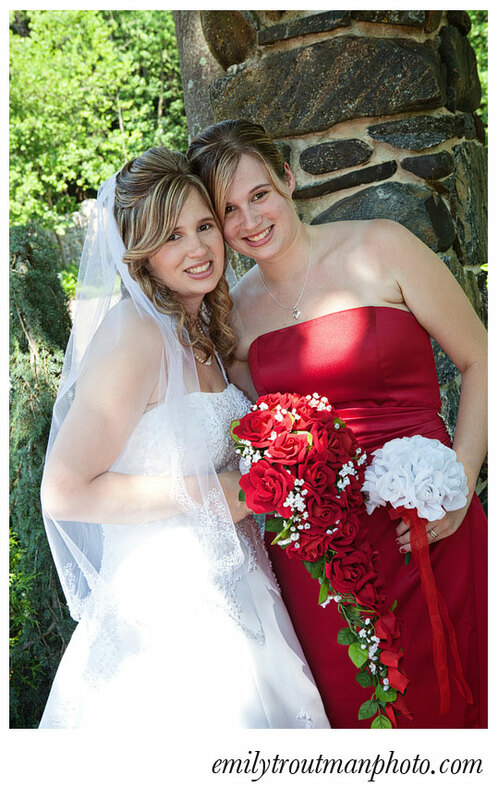 Remember their story from our Love Is In the Air Contest earlier this year? They met when they were 15, but it wasn't happily ever after. Nikki wasn't officially allowed to date yet but they snuck in a friendly double-movie "date" at her house. Nikki's mom, clad in her flannel duck PJ's caught them smooching on the porch and according to Nikki, "my mom first and middle named me while Danny took off running into the snow." Fast forward lots of time, up and downs, and here we are today with them happily engaged and looking forward to a 2014 wedding date! Thanks to all of you, the readers of the blog who chose this couple for me to capture. We literally had to reschedule 3 different times due to the crazy summer/stormy weather we have had this year. It was either 110 degrees or thunder and lightning. It was fine with me though because the Sunday evening we finally met up for the shoot, it was nice and breezy (or at least felt that way without the intense heat!) Danny apparently was joking that every time we rescheduled that he had more time to practice his "America's next top model eyes," but it ain't no joke....he definitely had the eyes down! I really genuinely enjoyed being around these two and capturing their love! Enjoy the epic post friends and start thinking of who you want to see enter the contest next February?! There's those Top Model eyes..
Well you know that I live in the twin world, so you will love this story. I had a wedding earlier this month where a twin married a twin! (not each other's twins of course!) They also have a fun story about how they met on their respective boats with their families! Brent may or may not have had another girlfriend at the time, but something stuck with him about Ali (love it!). 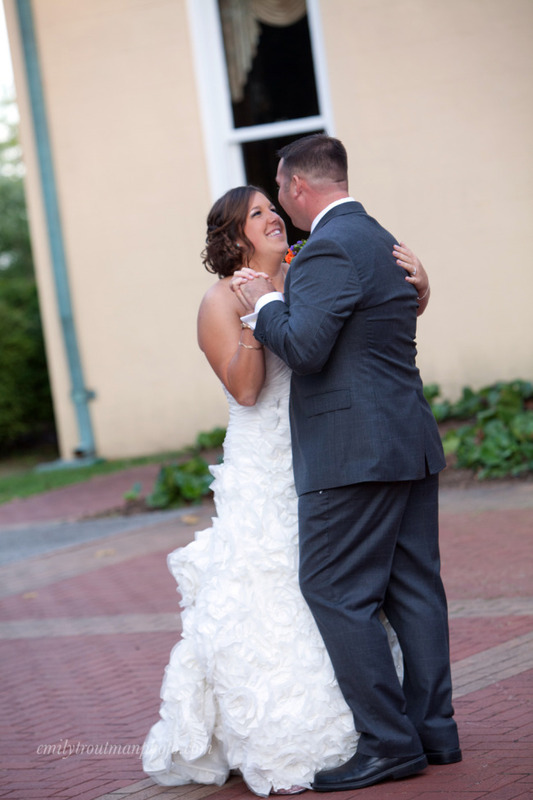 Brent and Alison had a beautiful wedding out at Kings Mills in Media, PA. 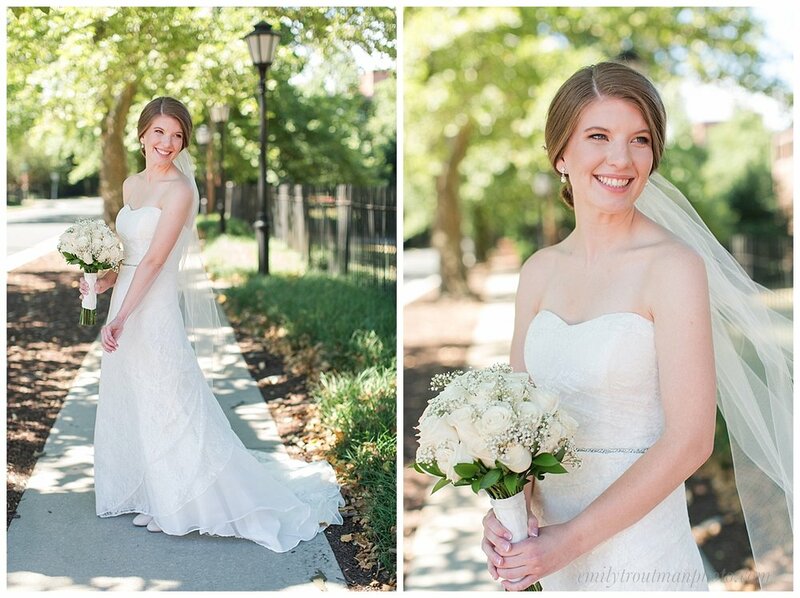 It was a scorcher so we kept it short outside but were able to get lots of beautiful images of their wedding. Here's just a sampling of their big day! Bride and her twin sis! Their story is sweet and they are even sweeter! She was a girl in a Midwestern town who had been warned about those "coast guard boys." Can you see where this is going? He was a Delaware guy posted in the coast guard in that same Midwestern town. They met at the local bar one night...her drove her home and the rest was history! Love it...you truly never know when you will meet that special someone! 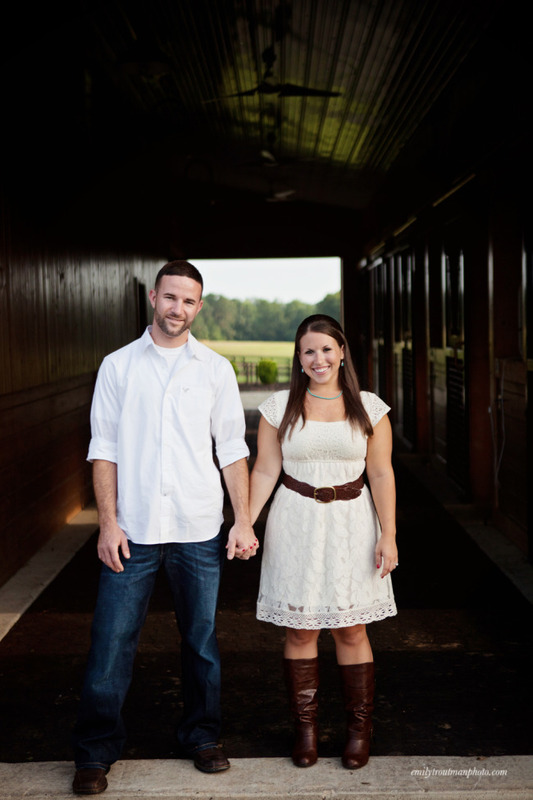 Fast forward to this May, their wedding day was set for an outdoor ceremony in Bethany Beach near Rob's hometown. Unfortunately the rain came and the wind wouldn't stop blowing! It didn't matter though because you can't keep the bride, Autumn, from smiling. These pictures will prove it, this girl was happy! 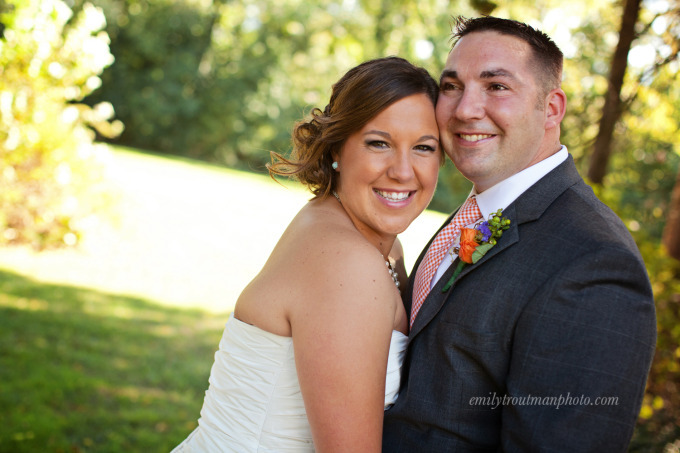 Rob and Autumn are the types of couples that make my job easy because their wedding day is fun! There were lots of adaptations due to weather but the intimate environment of the Addy Sea B & B was perfect for their nuptuals. 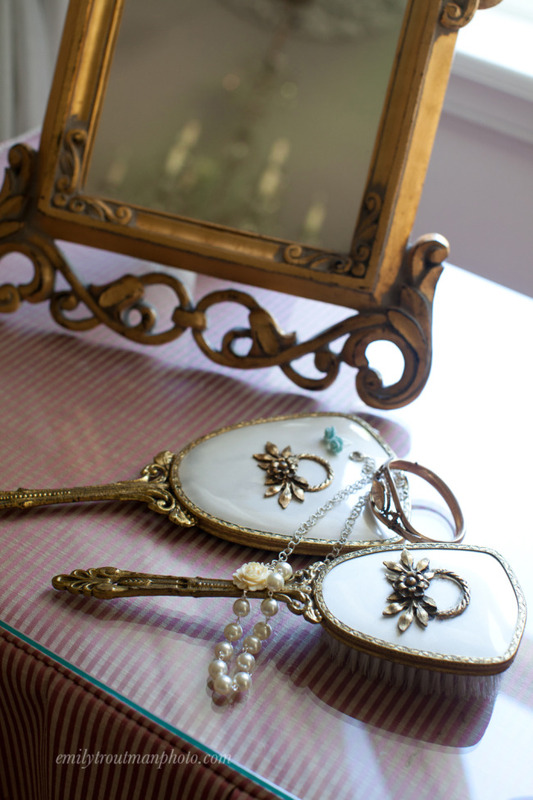 B & B's tend to have charm and fabulous peices of furniture! We used this pretty couch to grab some shots of the pretty bride. Autumn with her dad, so ready to see her groom! More weddings coming soon...yay wedding season!